Just a friendly word of warning. Always be careful about trolling pastors. They are constantly on the lookout for sermon and article material. So thank you Miss Troll. The only correct word in the comment above is “friend”. Jesus is definitely our friend. A friend of our species and a personal friend. Jesus’ historical actions on our behalf are not imaginary. A theory hatched by critics of Christianity tried to assert that Jesus never existed and the whole narrative was hatched as a fiction in 2nd century. Unfortunately for those critics, the earliest extant texts of the Gospels date to within a couple decades of when Jesus lived. Non-biblical sources mention Christians quite far from Jerusalem also very early. Christianity displaced paganism in the Roman empire within 300 years. It is highly unlikely that a mere fiction could do this. For comparative purposes, other accepted historical “truths” of that long ago have far less proof of their existence. If Jesus is dismissed as imaginary, then what is the truth that explains human existence and the human condition? Materialists like to believe that evolutionary theory explains the world with hard science. In fact, much is merely imagined without proof. For instance, we now know that the simplest living creature is an extremely complicated biological factory in a cell. How did the first come into being? Luck? Talk about a great imagination. This is mathematically impossible. No credible, believable mechanism has been proposed, but people stake not only their career but their existence on it. I think that is crazy. Not only this, but Darwin’s mechanism of natural selection of random mutations is proving to be very self-limiting and not capable of creating all the living forms you see today. This mechanism works for creating variation at the species and possible genus level, but no higher. Mutations are overwhelming detrimental to a living thing, but sometimes a mutation can give a survival advantage in the short-term while damaging a gene and the function of it in the long-term. Natural selection does not create new genetic information. It destroys it. This is provable. Antibiotic resistance and sickle-cell anemia are commonly known examples of this. The idea that natural selection can stack positive mutations until new forms of life immerge is imaginary. 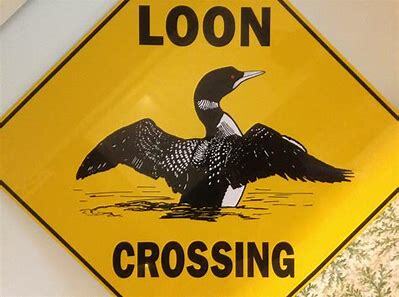 Are we all “crazy loons” simply believing what we want to believe and having no idea or proof of what is true? The human mind is extremely biased. 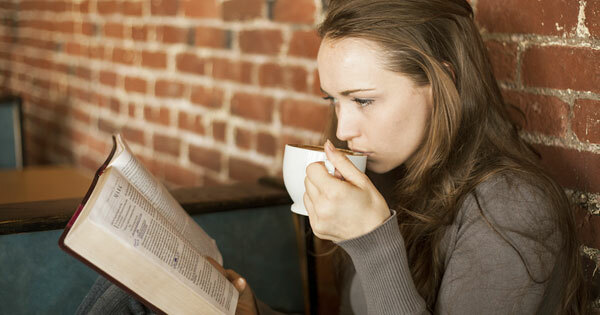 In fact, the bible claims that it is so biased that it cannot understand God or come to Him. God, not evidence, has to get us over the hump of our own resistance to Him. I thank God that He has done so. Now that God has saved me, I see evidence of His existence and of His care for me everywhere I look. Previous Can’t We Believe Whatever We Want? Next Did God Use Evolution to Create Living Things?